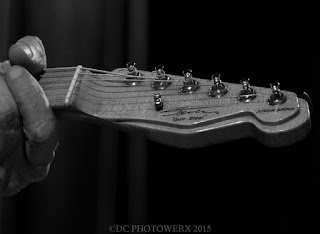 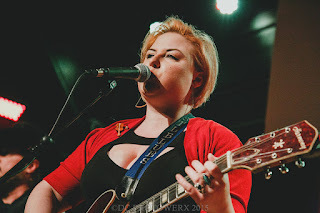 Covering live music in St. Louis is quite a gamble but at the Old Rock House, you always know what you’re gonna get: great entertainment, the best in local acts, and as always, at least one colorful character in the audience. 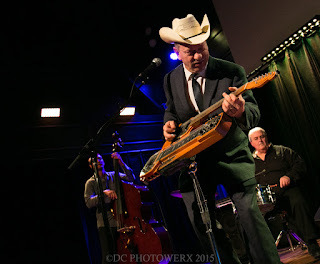 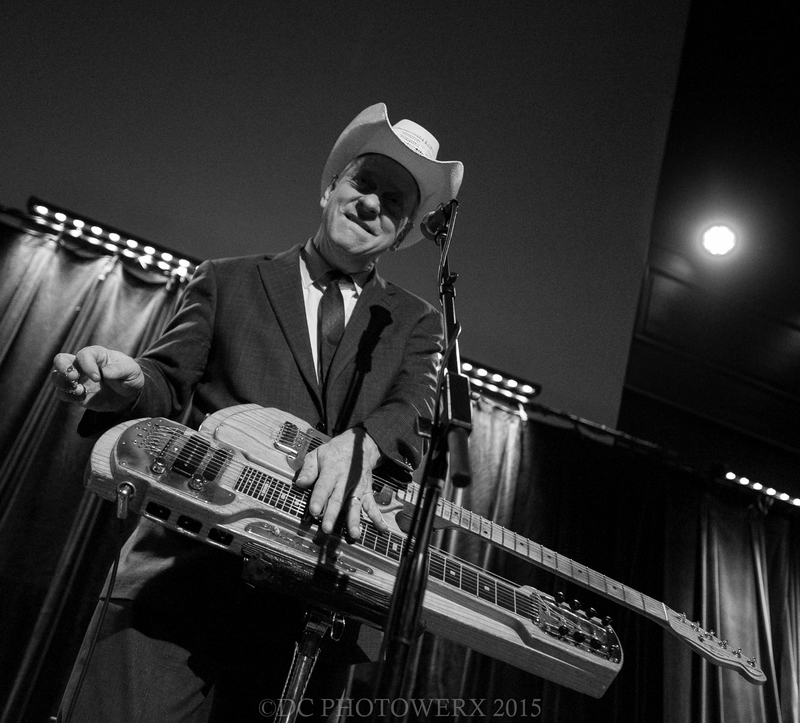 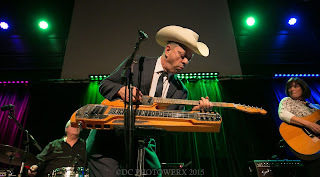 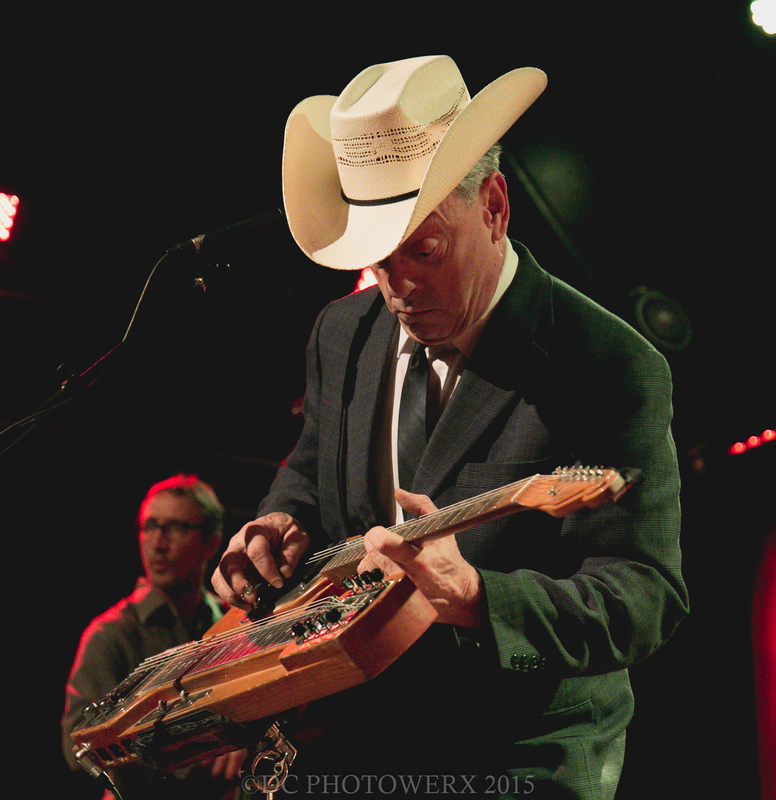 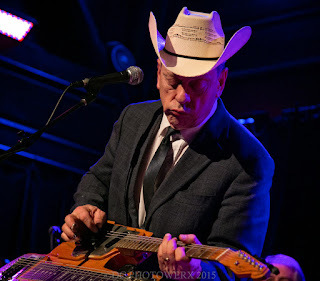 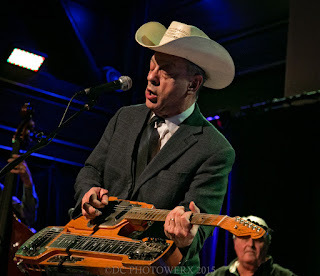 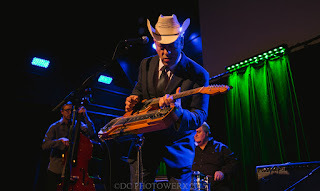 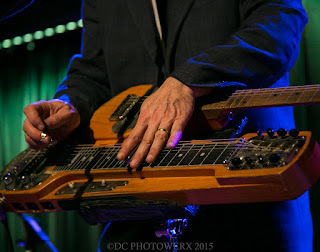 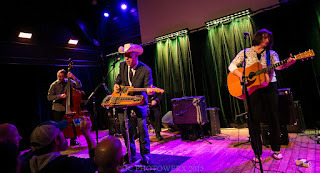 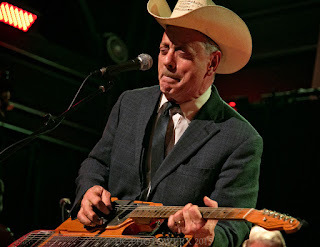 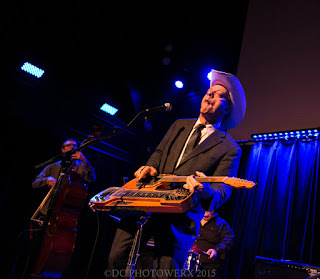 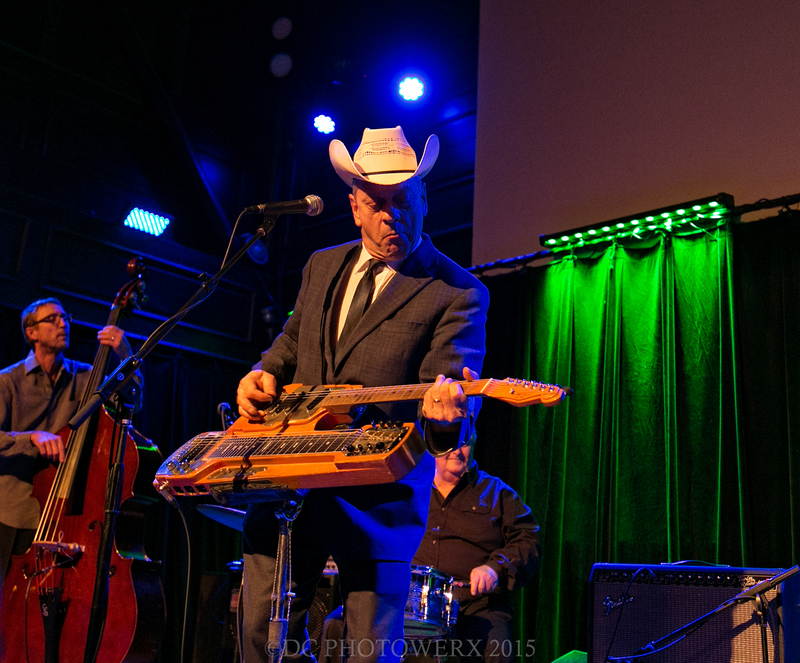 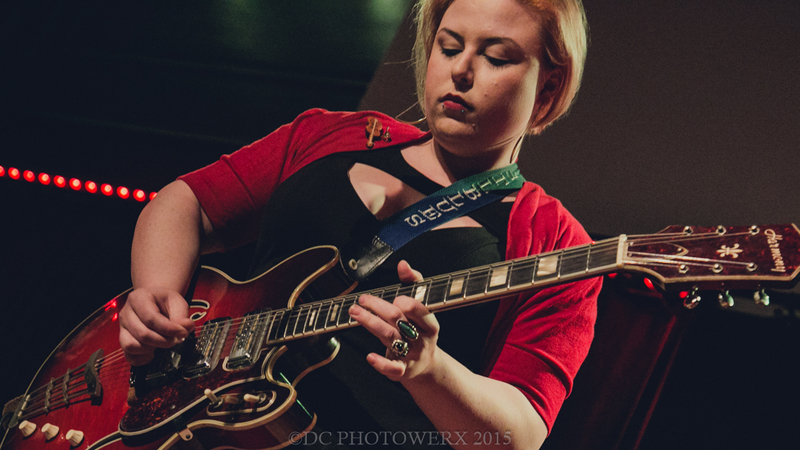 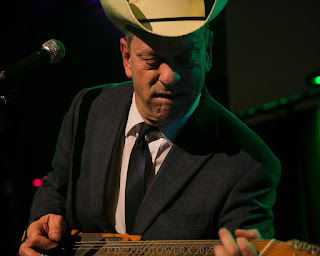 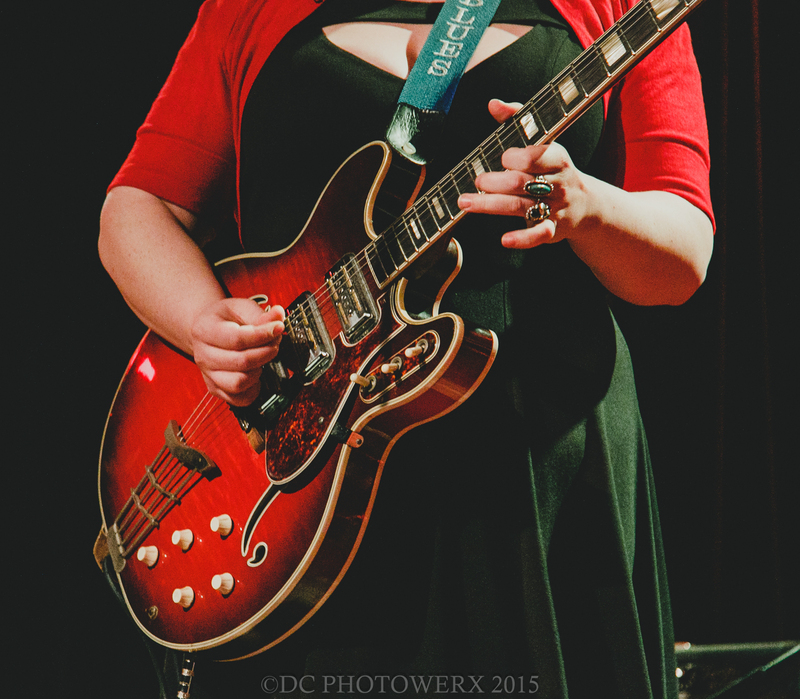 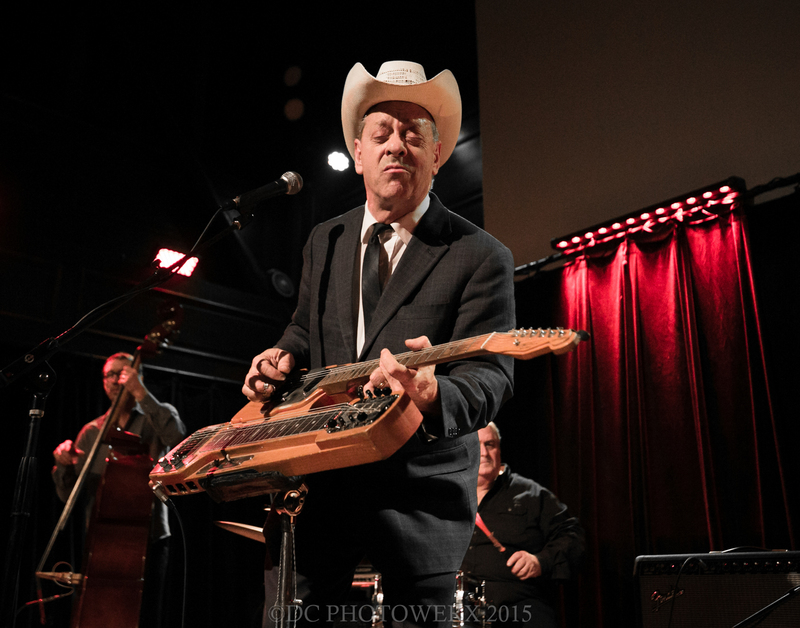 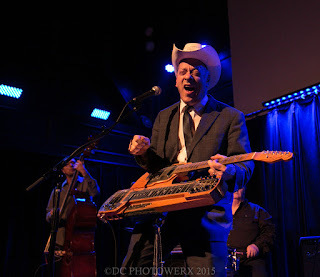 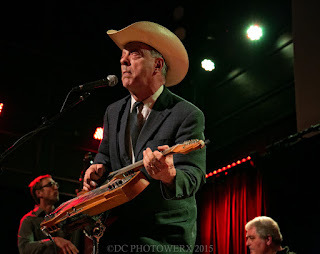 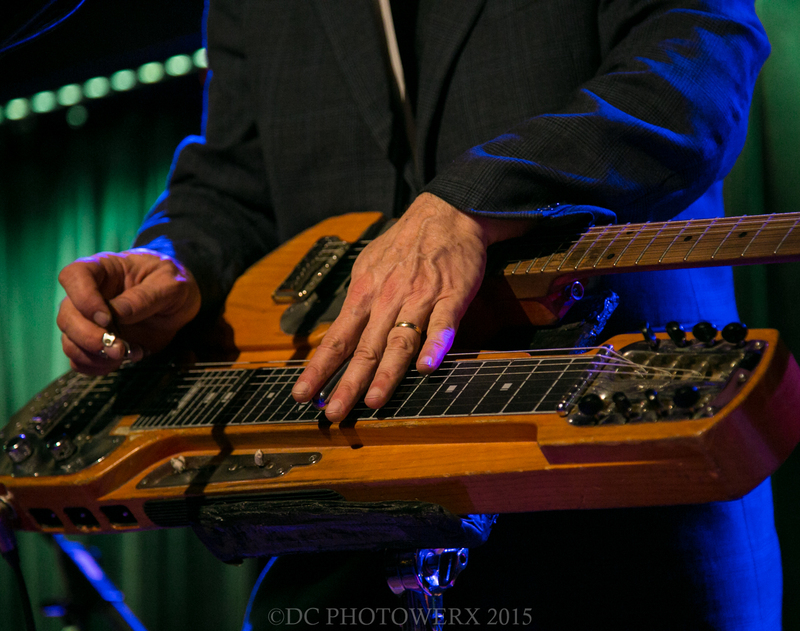 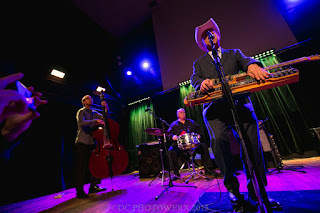 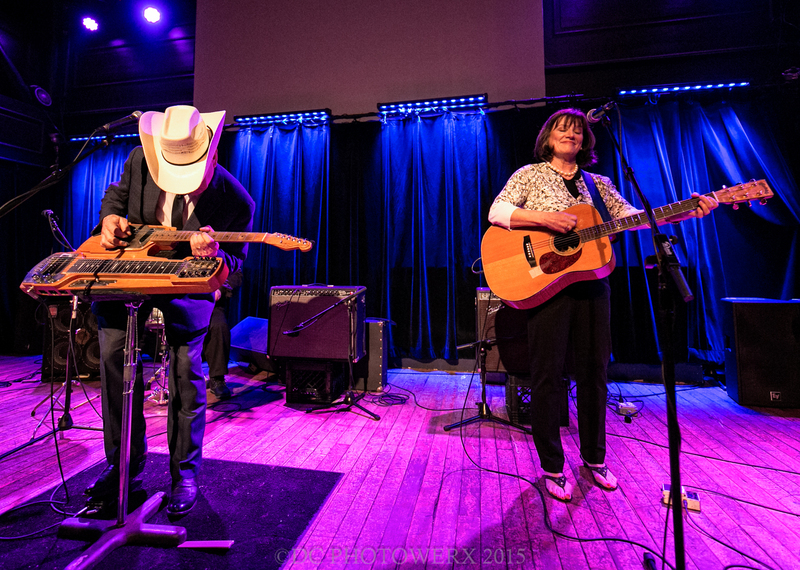 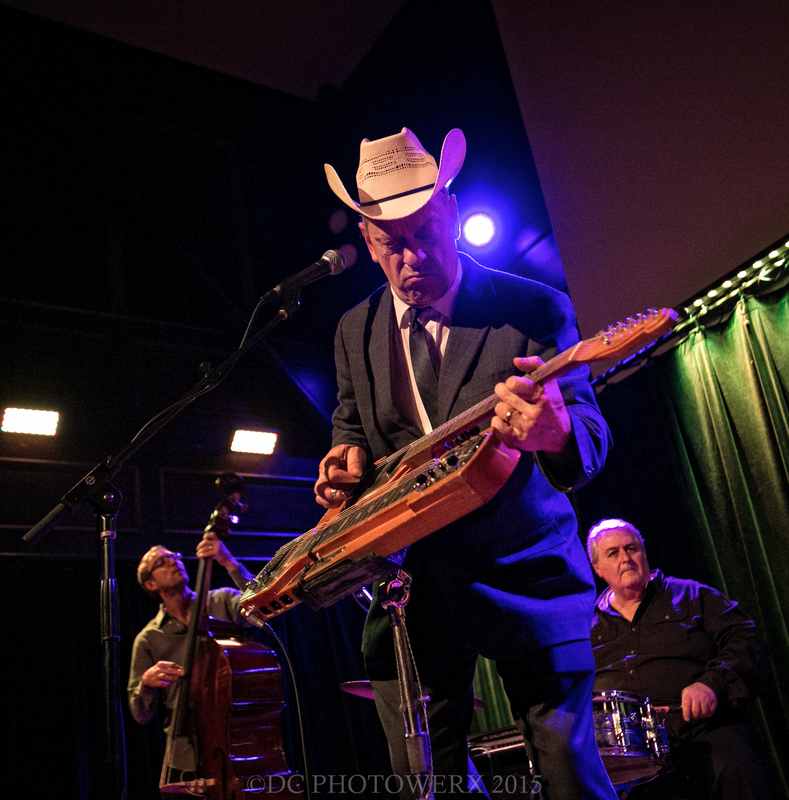 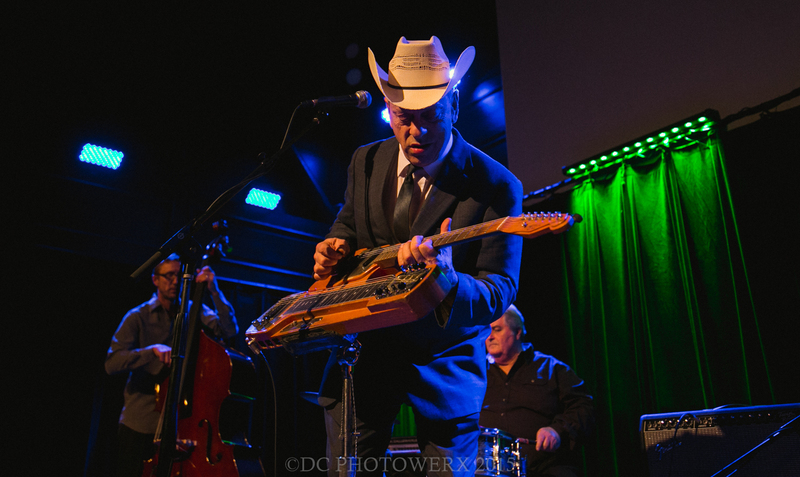 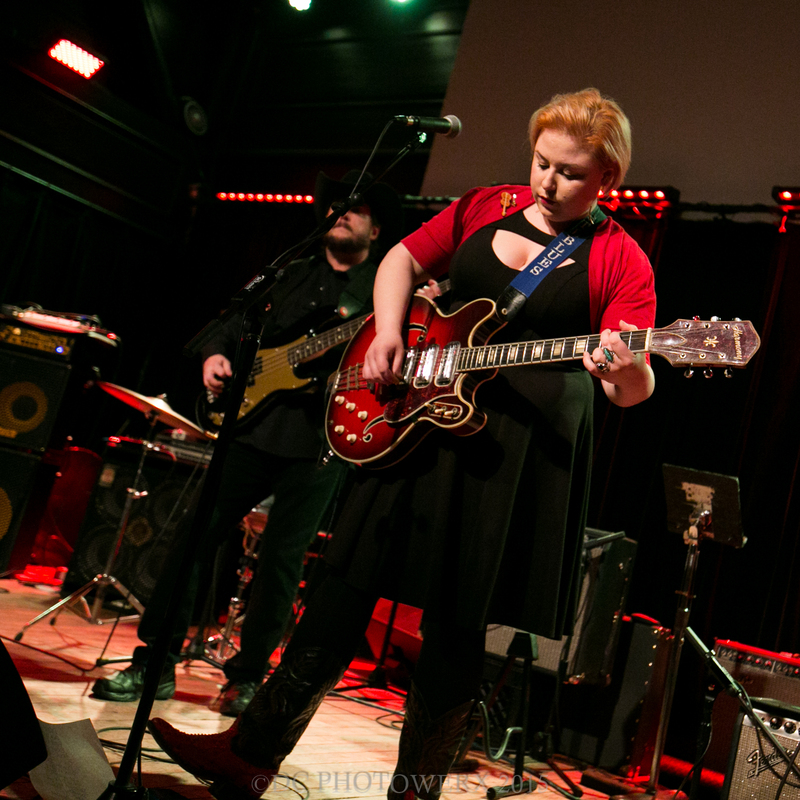 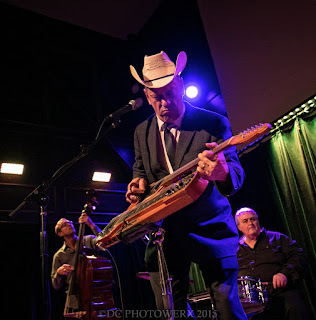 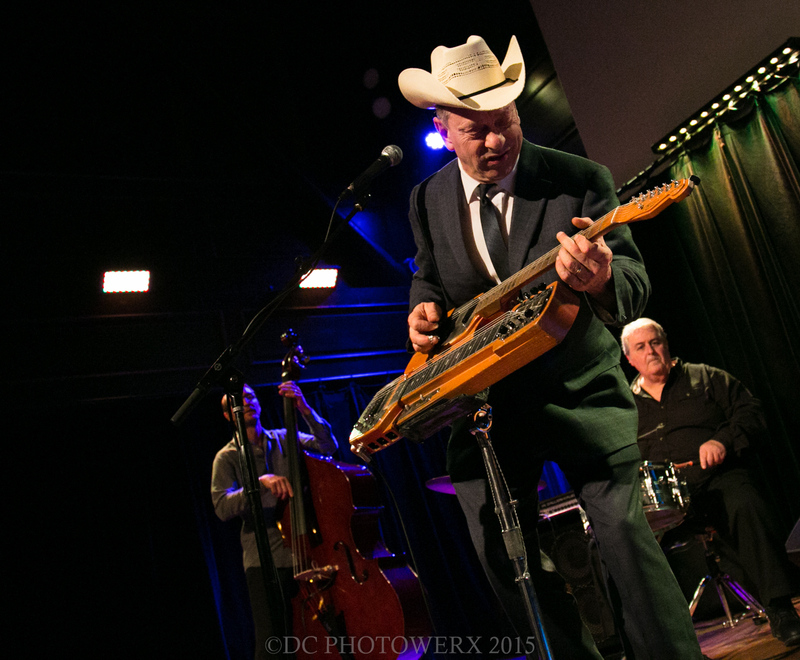 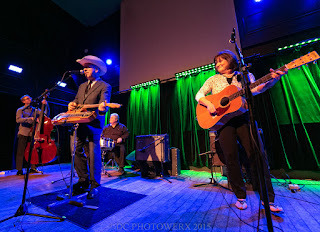 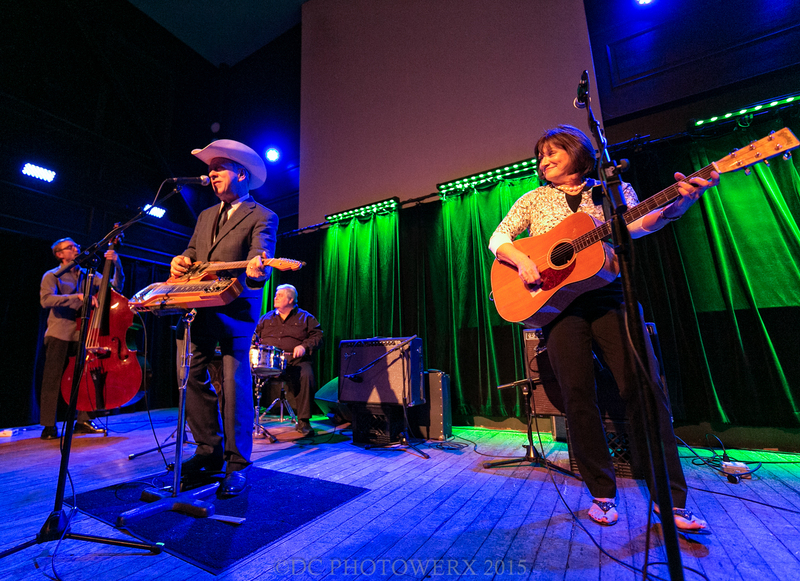 Tonight, being no exception, as one of St. Louis’s rising musicians, Molly Simms warmed the stage for Junior Brown. 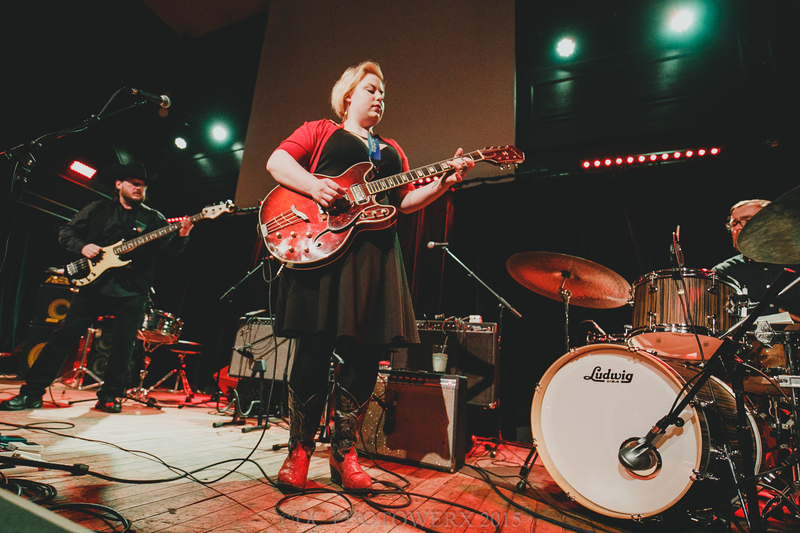 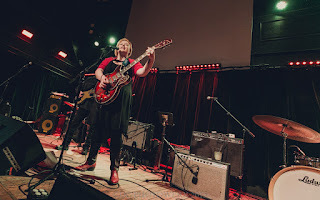 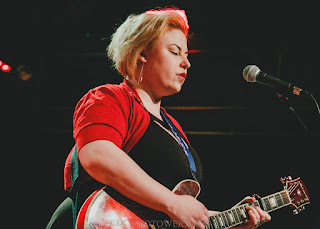 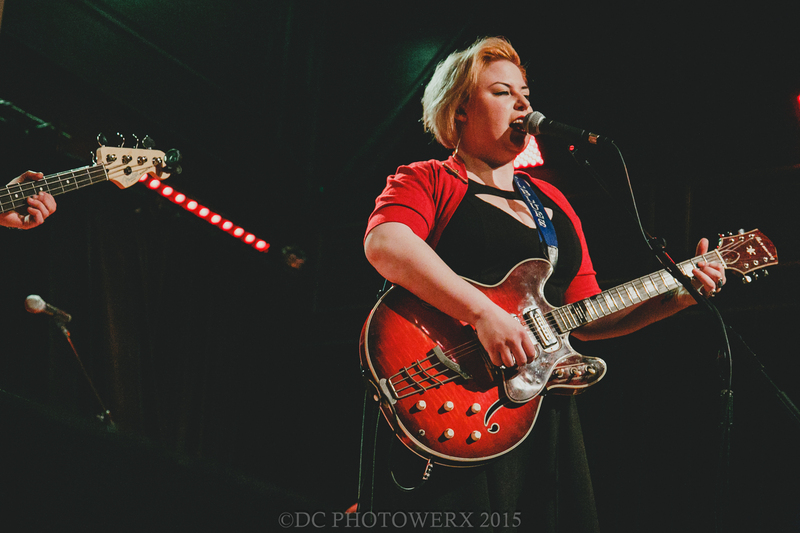 Molly wears many hats: music teacher, band leader, solo artist, and writer of songs. 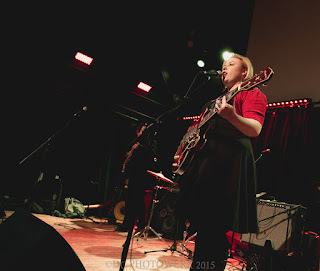 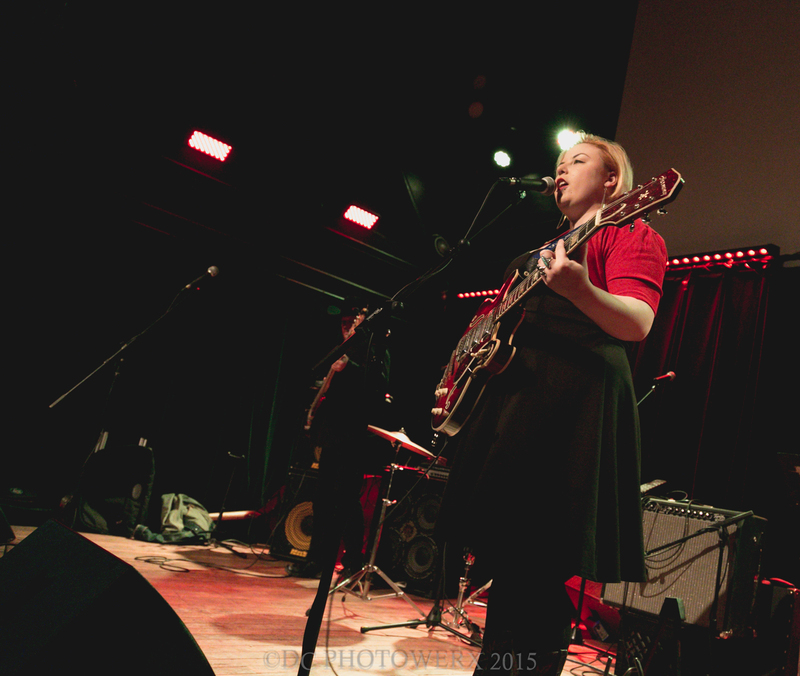 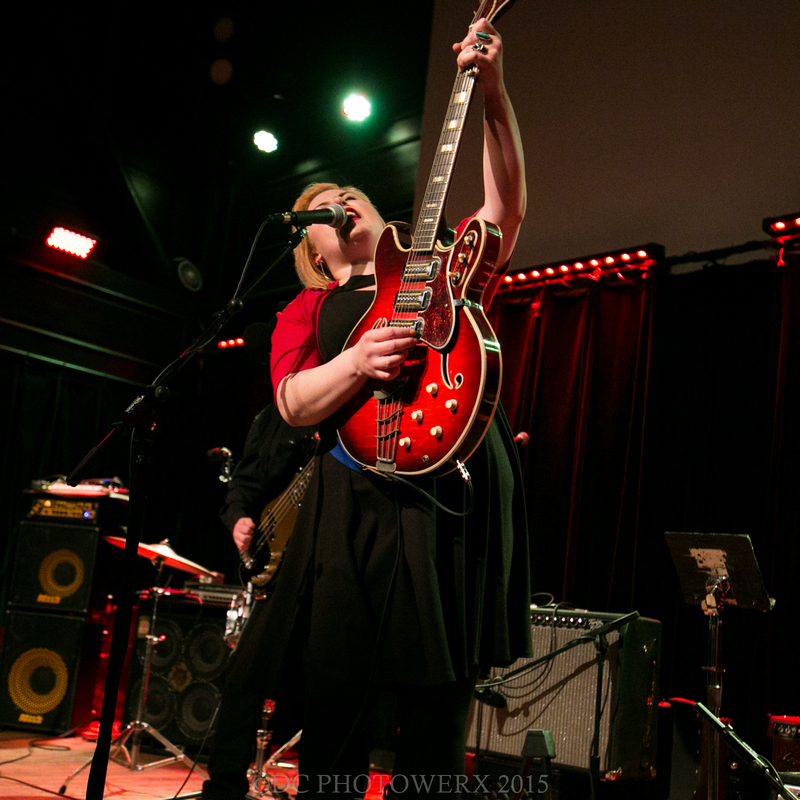 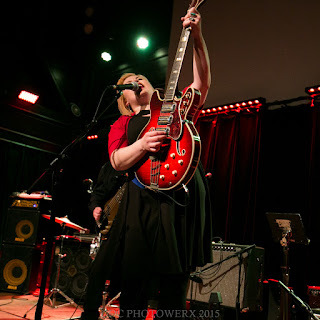 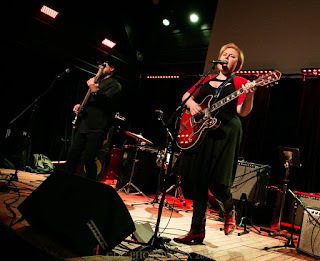 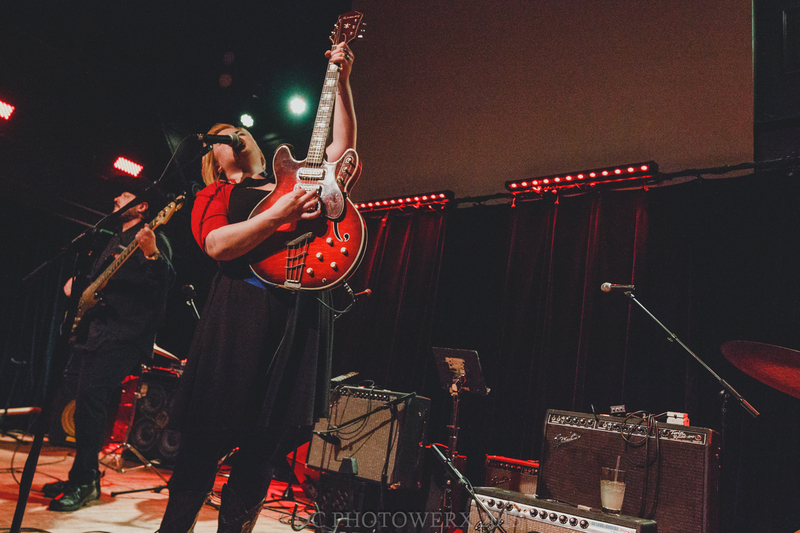 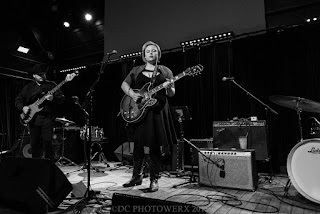 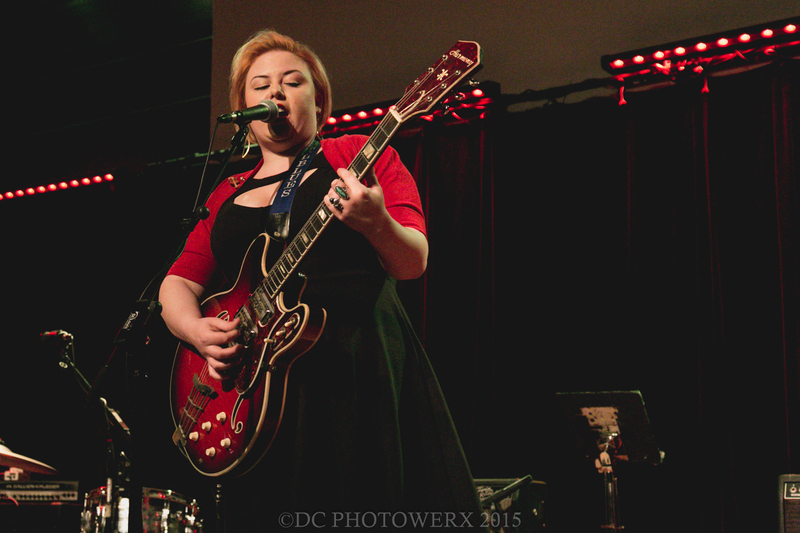 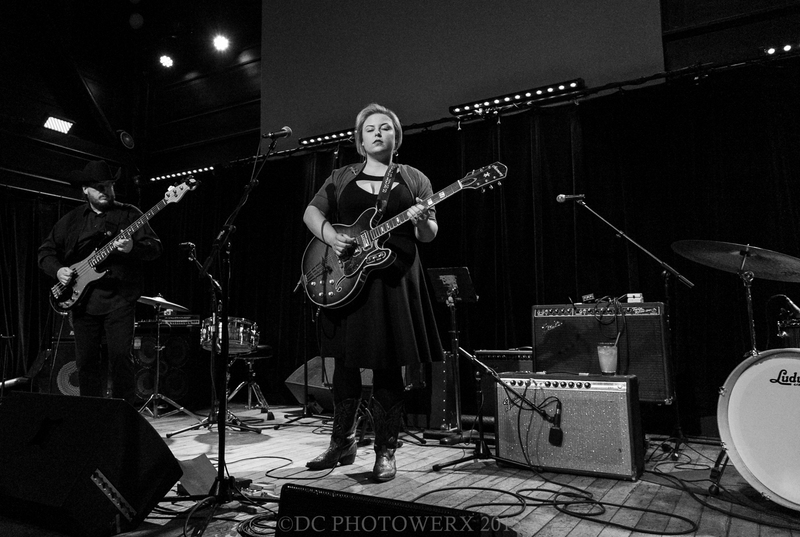 Her latest record, One Way Ticket, just received honorable mention as having the most spins in 2015 on KDHX radio. 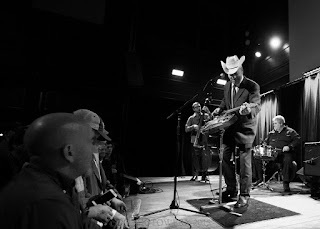 Not too bad for an album that was just released in September. 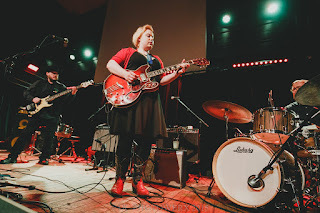 With the soul of Big Mama Thornton and the sweetness of Bette Midler, Miss Simms offers a plate full for those that listen.